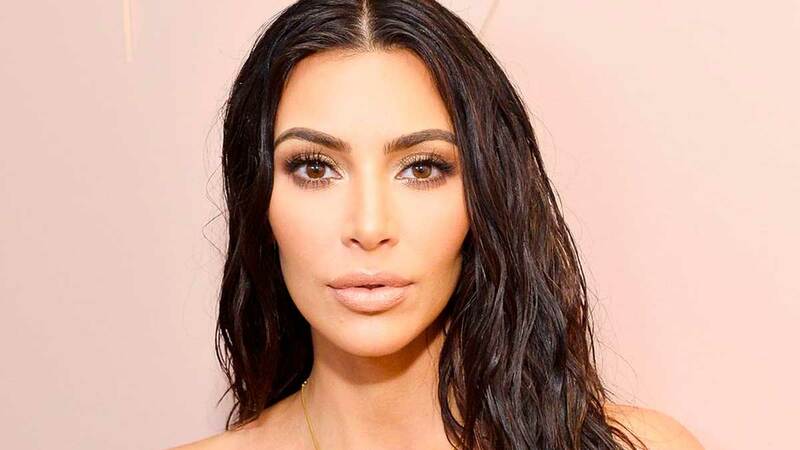 Last week, in maybe the most shocking Kardashian plot twist yet, Kim Kardashian announced via a Vogue interview that she's in the process of studying to become a lawyer and wants to take the bar exam in 2022. Needless to say, the internet was absolutely shookt by the revelation. I know what you're thinking: "Y tho?" Basically, Kim explained that by working to free Alice Marie Johnson last year, she realized she can make a big difference, but she wants to learn more so she can contribute in a bigger way. "It's never one person who gets things done; it's always a collective of people and I've always known my role, but I just felt like I wanted to be able to fight for people who have paid their dues to society. I just felt like the system could be so different, and I wanted to fight to fix it, and if I knew more, I could do more." Kim chose to pursue a law career through a "reading the law" exception in California, which states that even if you didn't finish your undergrad degree, you can study for the bar through a four-year apprenticeship at a law firm. For the past year, Kim's been studying 18 hours a week with two legal mentors to help prepare. FYI, Abraham Lincoln started his career the same way. Naturally, the internet had plenty to say about that decision. People accused Kim of only being able to do this because of her privilege, said she was making a mockery of the legal system, argued she wouldn't be a good lawyer because she'd cry too much, and generally told her to "stay in her lane." So Kim, who isn't one to stay silent on things like this, just posted a lengthy Instagram caption eloquently clapping back at those haters. "I want people to understand that there is nothing that should limit your pursuit of your dreams and the accomplishment of new goals. You can create your own lanes, just as I am," she wrote. And she raises a damn good point. As women, shouldn't we be allowed to try new things, realize we love those things, and then get to pursue those interests further without fear of judgment from others? I was under the impression that the whole point of feminism was that every woman had choices. Kim is exercising her right to choose her own path and live her own life. Shouldn't we be applauding her for that? It's worth remembering that Kim's net worth is estimated to be about $350 million. The woman is set for life, and she definitely doesn't need an attorney's salary to keep a roof over her head, which means she's doing this because she actually wants to. You could even argue it hurts the brand she's worked hard to create, because her studies will allow less time for things like hours-long Vogue photo shoots. She's making a hard pivot from a very comfortable existence as one of the most famous women in the world, and that's powerful. It was also pretty powerful when she heard Alice Marie Johnson's story, realized she could help, and then actually did it. At the time, people were quick to tell her that it was her responsibility to educate herself on prison-reform issues before throwing herself into the middle of such a high-profile situation, which is reasonable criticism. The issue is that it seems like the people who told her to educate herself nearly a year ago are the same people who are hating on her decision to actually do it. To those people, I would respectfully ask, WYD??? So if you, like many other people on the internet, still think Kim isn't smart enough/educated enough/intellectual enough/whatever enough to study the law, you should probably take a look in the mirror and ask why you feel that way. As for Kim? She'll be busy working on that torts paper.